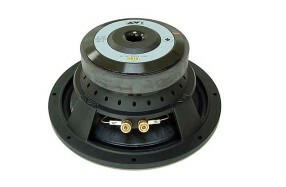 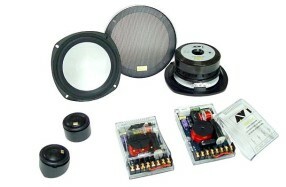 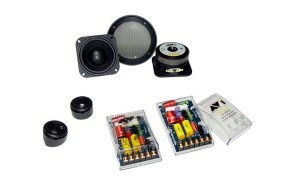 EL-250, 250 mm (10") Subwoofer Driver. 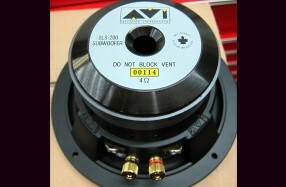 The AVI EL Series are hand built in Canada. 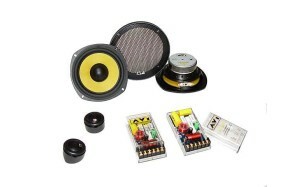 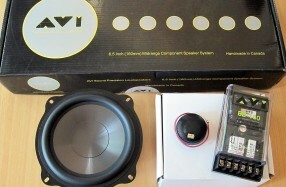 The new top-of-line AVI SLS 8" 4 ohm Subwoofer Driver. 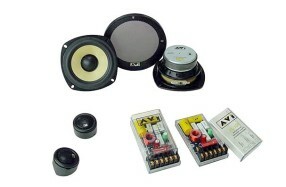 From AVI Sound International BC Canada. 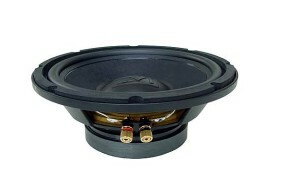 70mm and the ideal Center Channel Speaker. 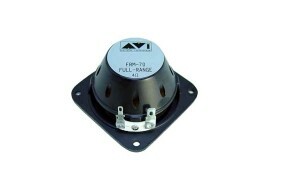 AVI's entry level component system.